KARACHI: Pakistan�s foreign exchange reserves slightly decreased by $6 million to $10.230 billion as of August 2, the central bank said on Monday. 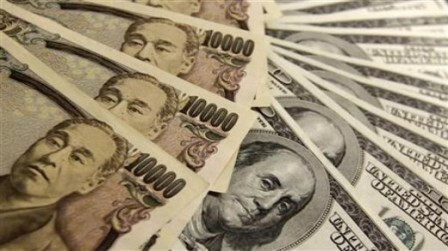 The forex reserves stood at $10.224 billion during the previous week. The official reserves of the State Bank of Pakistan (SBP) fell to $5.142 billion, depicting $28 million decline as compared to $5.170 billion a week ago. Net foreign exchange reserves held by commercial banks amounted to $5.088 billion against 5.053 billion during the preceding week.Analysts said that the SBP�s forex reserves will squeeze further in the coming week following debt repayment of $145.28 million to the International Monetary Fund (IMF) against the standby arrangement programme on August 8.